Sensitivity of the teeth is a very common issue faced by a bunch of people from all around the world. 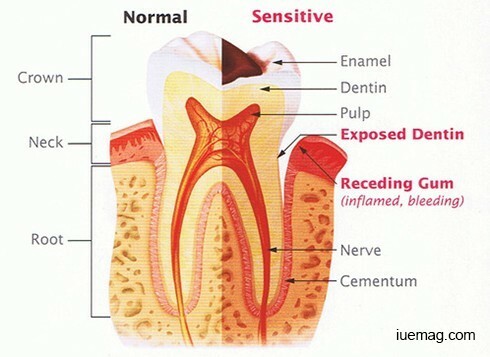 There are various causes for the teeth to be sensitive. The top most or the outer layer of the teeth is called enamel. When this layer gets worn off or becomes permeable it gives rise to sensitivity. 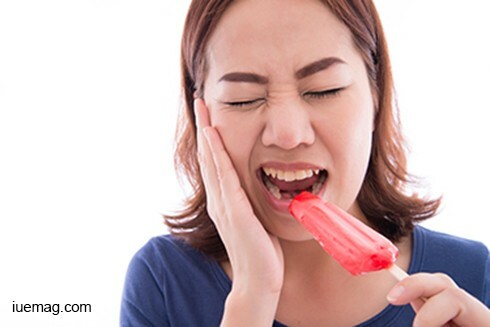 It usually presents as an acute pain which goes away in sometime, usually on the consumption of hot, cold or sweet food. Sometimes it could even be with a gust of air. The best thing to help yourself would be to visit a Dentist to find out the cause. Once the cause is known, that can be individually tackled. Meanwhile, if your teeth are hypersensitive- you can use sensitive toothpaste. These sensitive toothpastes have particles that help in making the enamel or the outer layer of the tooth less permeable thereby reducing the symptoms. You need to massage the toothpaste well onto your teeth for it to start acting, leave it in for a couple of minutes and the brush your teeth as usual. Your doctor may also perform a couple of restorative procedures to ease your condition, thus it becomes essential to consult the doctor. Sadly, more often than not, something that can be treated at a very primitive stage, goes on to something that needs aggressive intervention due to negligence. I hope this write up inspires you to pay a visit to the doctor at the slightest of hint. Any facts, figures or references stated here are made by the author & don't reflect the endorsement of iU at all times unless otherwise drafted by official staff at iU. This article was first published here on 7th December 2016.